Taking proper care of your auto glass in Houston ensures increased safety behind the wheel and clear visibility on your journey. 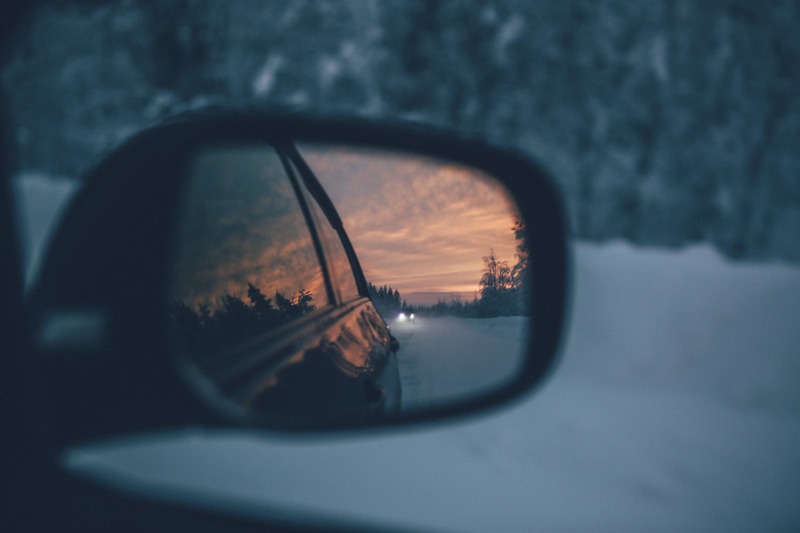 Understanding the potential effects of temperature changes on your windshield allows you to protect against cracks and damage to this important component of your vehicle. Every automobile owner should understand how weather conditions affect your auto glass. Rapid increases or decreases in temperature result in cracks in your windshield. This occurs because of microscopic flaws in the glass used in these components. Sudden changes in temperature cause rapid expansion or contraction of the molecules in glass, causing fractures at the points where weaknesses already exist. If a crack is already present in your windshield, these temperature changes cause them to expand and cover a wider area, reducing your visibility to an even greater degree. During cold weather, avoid using your defroster at full heating capacity until your windshield has had a chance to warm up to some degree. This limits the speed of temperature change that could potentially damage your auto glass and require a Houston windshield replacement. In hot weather, making sure that you do not cool down the interior of your vehicle too quickly allows the glass to contract over a longer period of time, protecting it against damage caused by rapid changes in temperature. By using normal caution, you reduce the risk of cracking for your windshield and the expenses typically associated with Houston windshield repair or replacement. This saves you time and money while ensuring clear visibility from behind the wheel. The windshield of your automobile offers structural support for your entire vehicle. This added protection is of vital importance if you are involved in an auto accident. An intact windshield aids to prevent debris from entering your car and reduces the chance that your roof will cave in during a rollover accident. The auto glass experts at Apple Glass provide the best windshield repair and replacement services in the Houston metropolitan area. We come to a location you choose or provide you with prompt and practical service in our brick-and-mortar shops. To schedule an appointment with our glass technicians or to get a free quote for auto glass replacement, call us today at 713-680-1400 in Houston or at 281-296-0600 in The Woodlands. We look forward to the chance to serve you with premium auto glass in Houston. This entry was posted in Auto Glass, Windshield Repair, Windshield Replacement And Repair and tagged Auto Glass in Houston, Houston Windshield Repair, Houston Windshield Replacement. Bookmark the permalink.